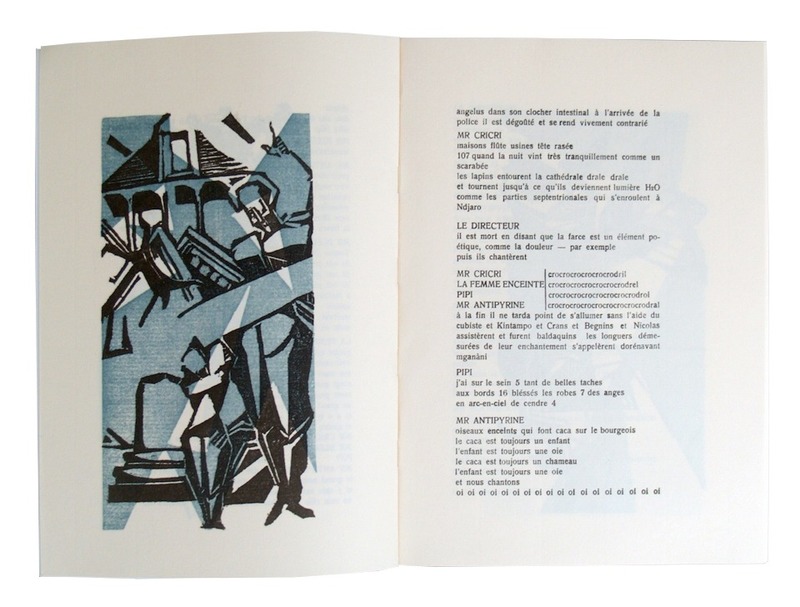 Cover and illustrations by Marcel Janco (six color illustrations and one in black on laid paper). 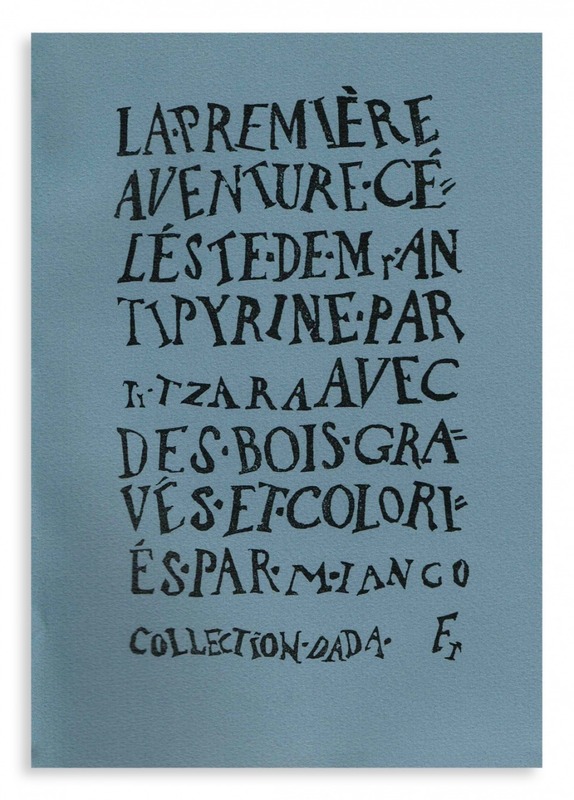 This queer-titled collection was Tzara’s first work, published in Zurich. 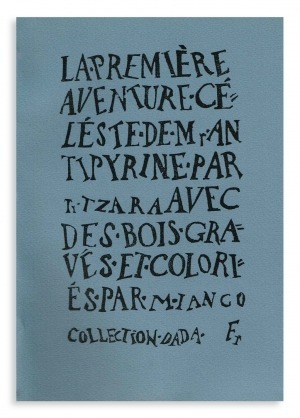 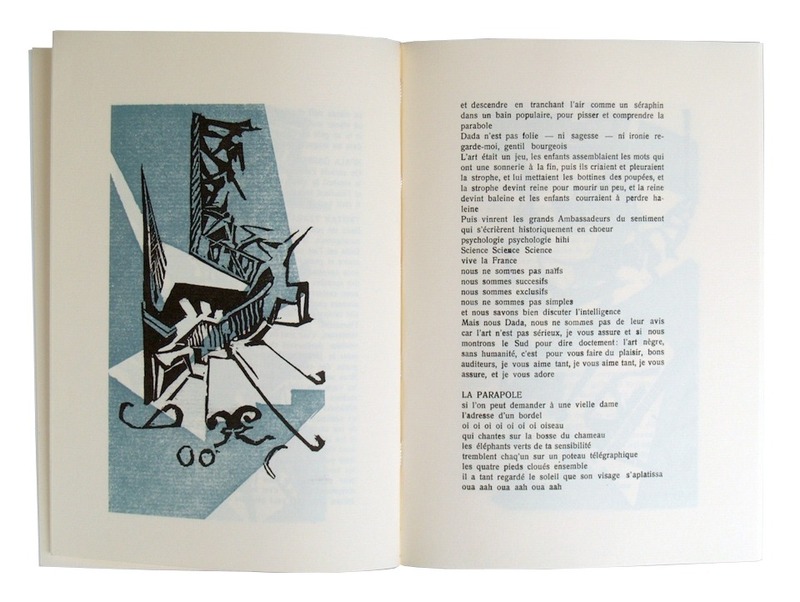 Bursting with originality, this rare book (at last re-issued as a facsimile) grew out of the collaboration between Tristan Tzara, his friend Marcel Janco (whose engravings are reproduced in color) and the anarchist printer Julius Heuberger.